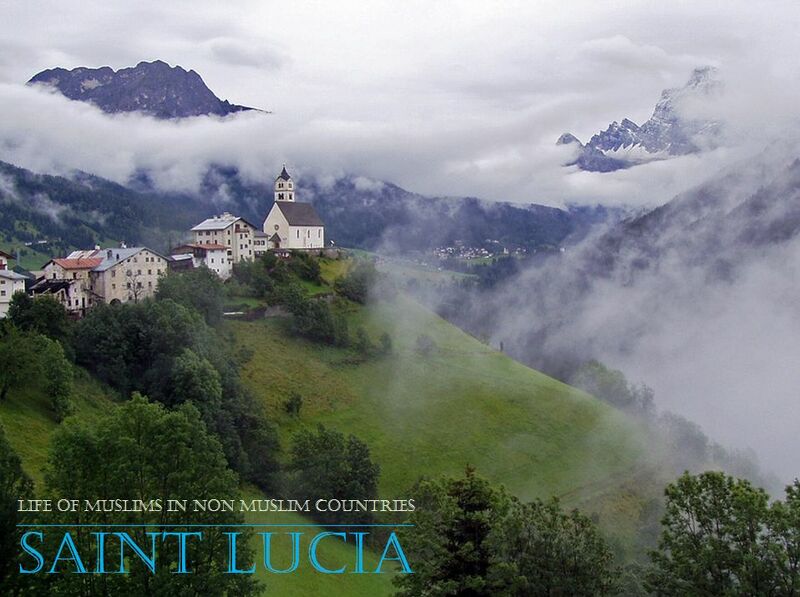 Life of Muslims in Non Muslim Countries: Saint Lucia ~ Islam My Ultimate Decision . Today while going through the traffic source of my posts, I noticed Saint Lucia beside many other countries from which readers have accessed my posts. Frankly speaking I newer knew that there were any Muslims on this small Caribbean island. But the traffic source led me to find about life of Muslims there and I was happy to know theta there does exists a small Muslim community on the island. So I dedicate this post to that lone someone from Saint Lucia who has led me to write this post.